Momma mia! This almost free sample deal on pasta is coming your way thanks to a sale and coupon deal at Target. The deal is on Barilla’s new Pronto pastas which cook pasta without even heating water! I am not really sure how it done, but if there is any way to shorten the trip from the box to my stomach I am interested. 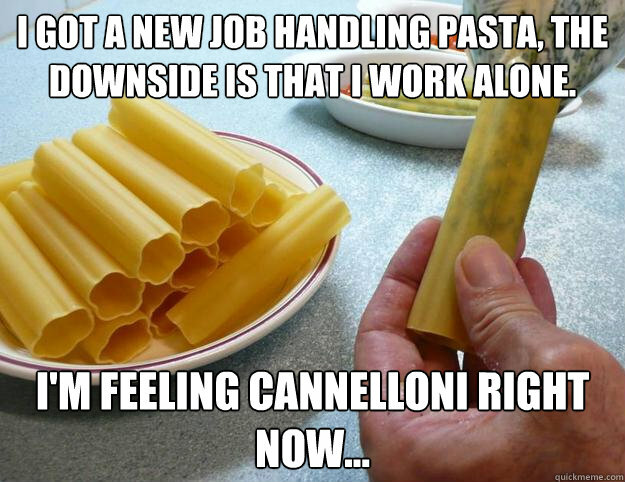 And now I am hungry for pasta… great. Follow the instructions below to get your pasta 3 cents worth.